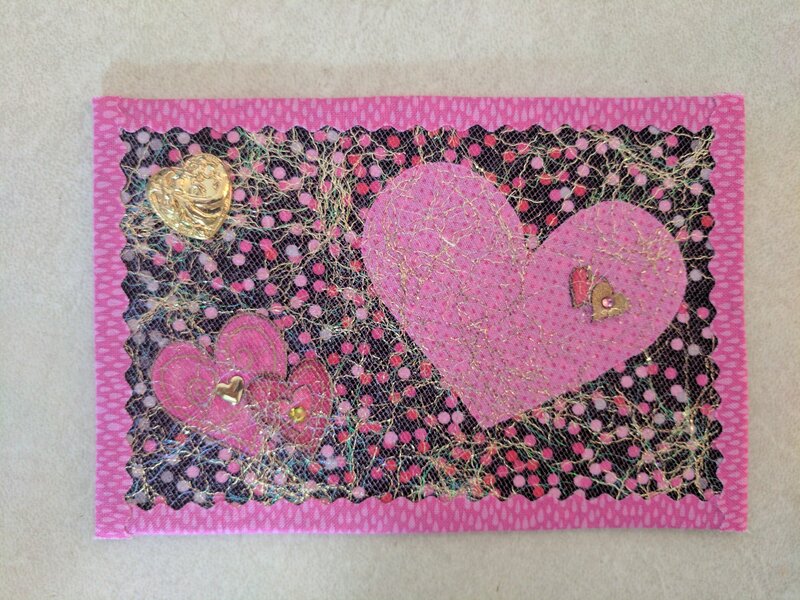 We will be making a no-sew fabric Valentine’s Day postcard. We will learn how to use Mistyfuse, Angelina and other fun embellishments. No supplies needed – Susan will provide the kits for a $5 fee payable in class.